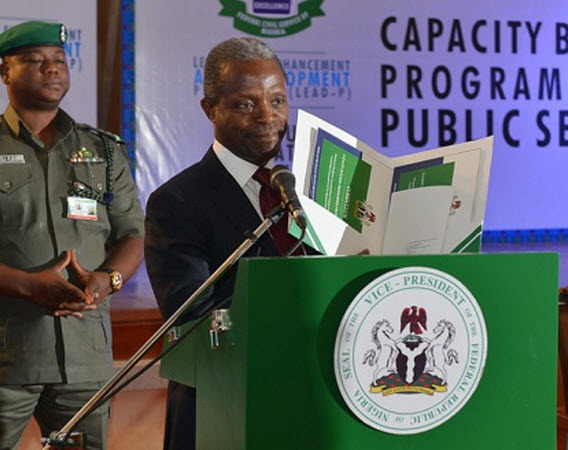 SUPER Eagles stand-in skipper William Ekong has become the latest footballer to sign up to Common Goal the movement powered by players and managers donating 1% of their salaries to good causes globally. 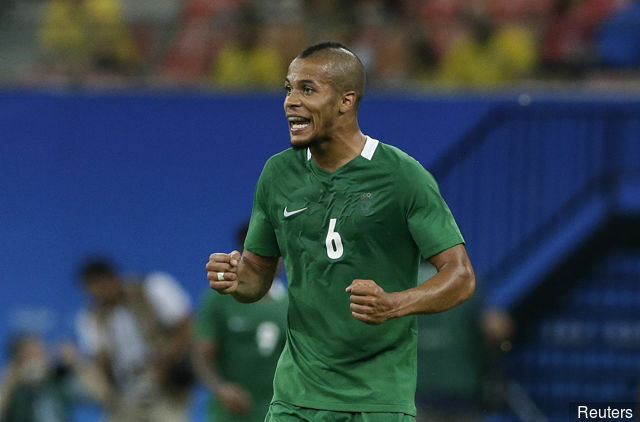 Ekong, 24, who captained Nigeria against Poland last Friday when the team won 1-0 away ion Wroclaw, currently plays for Bursaspor in the Turkish top flight. 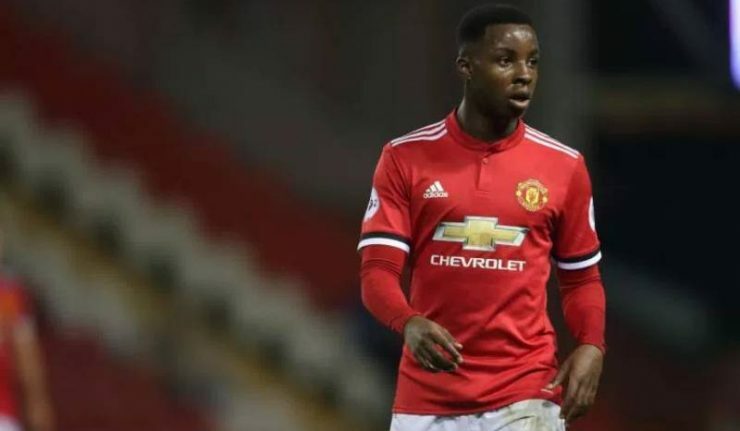 He has become the 43rd member of Common Goal, that is now targeting hitting the 100 player mark by the end of 2018. 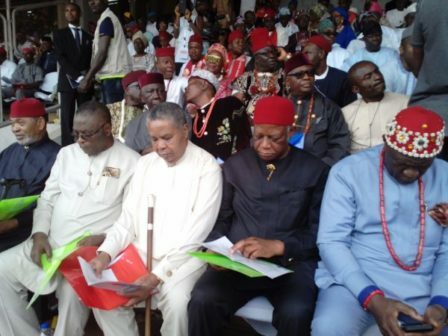 COMMUNITY leaders from across the country gathered in the Bayelsa State capital Yenagoa yesterday to drive home their demand for immediate restructuring of the Nigerian federation. 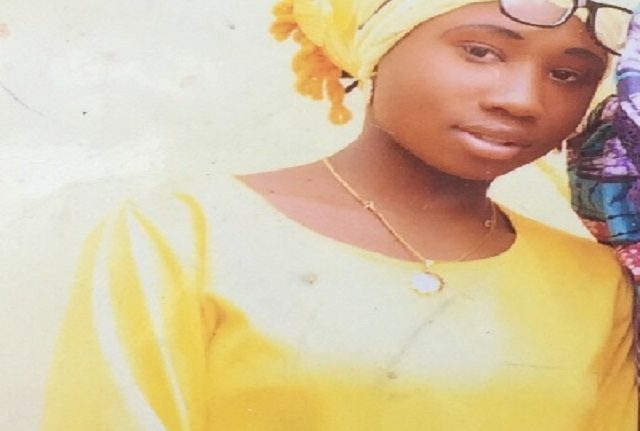 LOCAL residents in Dapchi were disappointed last night as their hopes of receiving the abducted Government Girls Science Technical College (GGSTC) schoolgirl Leah Sheribu yet to be released were dashed as she was not handed over. 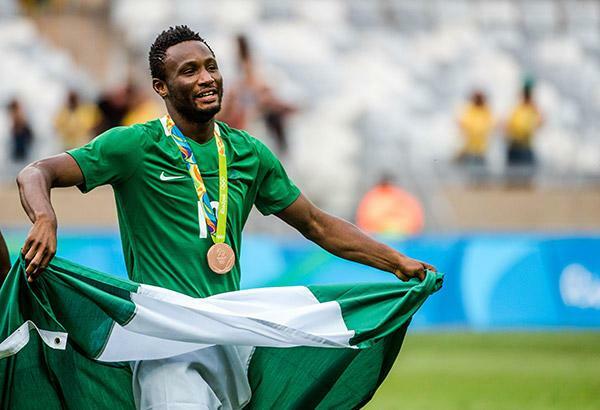 SUPER Eagles skipper Mikel Obi will be back to lead the team on Tuesday when Nigeria faces Serbia at Barnet's The Hive's Stadium in north London after having sorted out his work permit issues in China. 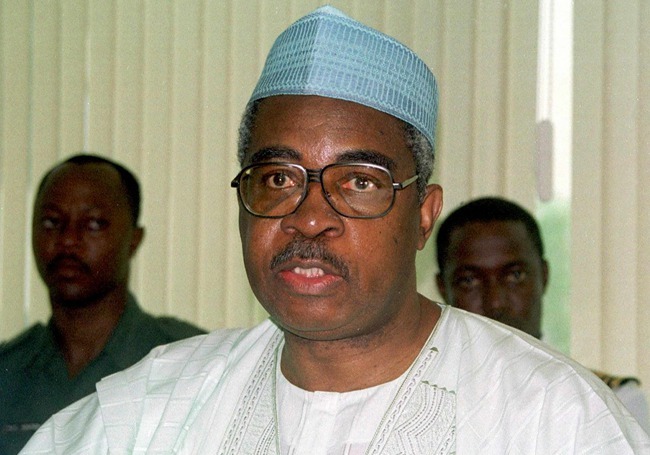 FORMER defence minister Lt General Theophilus Danjuma has urged Nigerians to defend themselves against armed militias that attack their communities because the country's security forces chose to take sides in such matters. 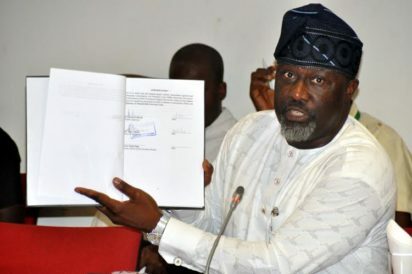 BELEAGURED Senator Dino Melaye has denied claims that he has fled the country in a bid to avoid arrest attributing the publication of the story to his political enemies who want to discredit him. 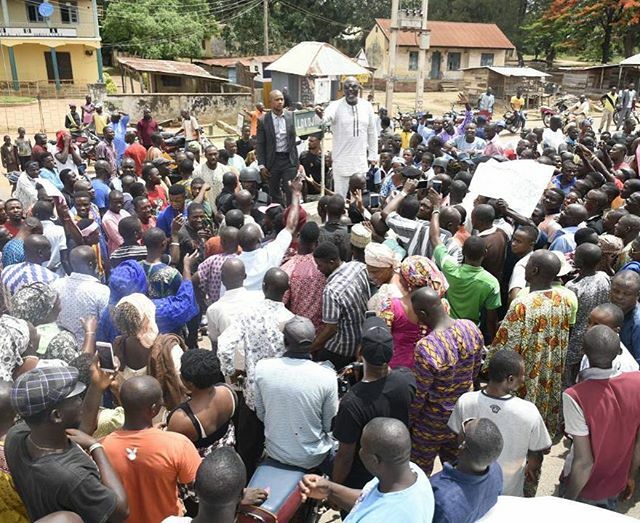 BELEAGURED Senator Dino Melaye has apparently fled Nigeria and vowed not to return until there is a new government at the federal level as well as in his home state of Kogi in response to moves to have him recalled from the senate. 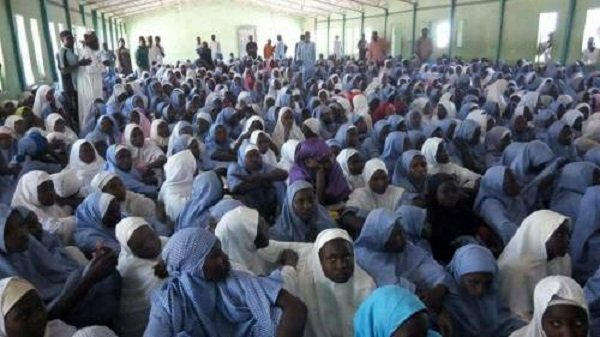 DEPARTMENT of State Services (DSS) operatives have revealed that Boko Haram insisted on a ceasefire and a cessation of hostilities as a condition for them returning the abducted Government Girls Science Technical College (GGSTC) schoolgirls.